On the go? 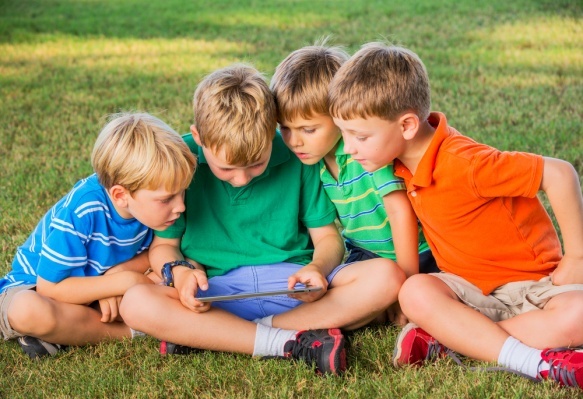 Printable mazes, crossword puzzles, coloring pages, and more! Go on a "wild goose chase" and learn how to identify the Tundra Swan! 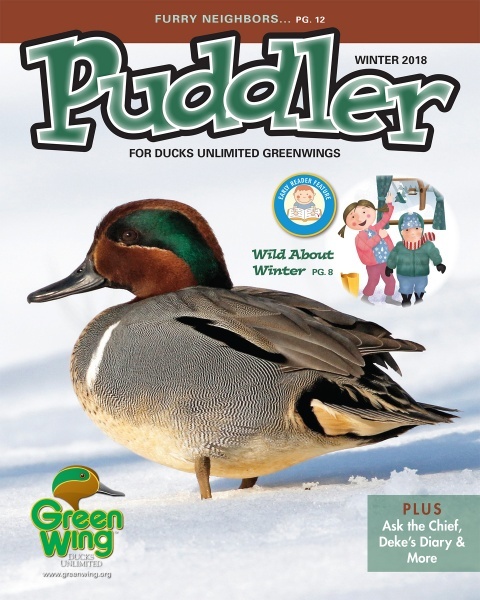 Greenwings can read enhanced, interactive issues of Puddler with video clips, audio files and other features. You can watch waterfowl in their natural habitat; listen to recordings of live ducks and more. Learn more about Ducks Unlimited's conservation mission, and how signing up a Greenwing member will help fill the skies with waterfowl today, tomorrow and forever. 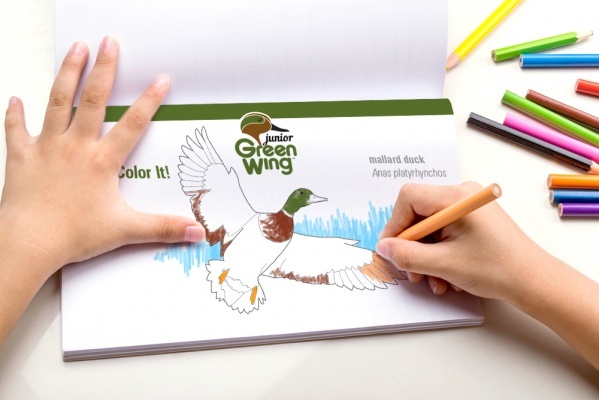 This page will also highlight the many benefits of becoming a Greenwing member. 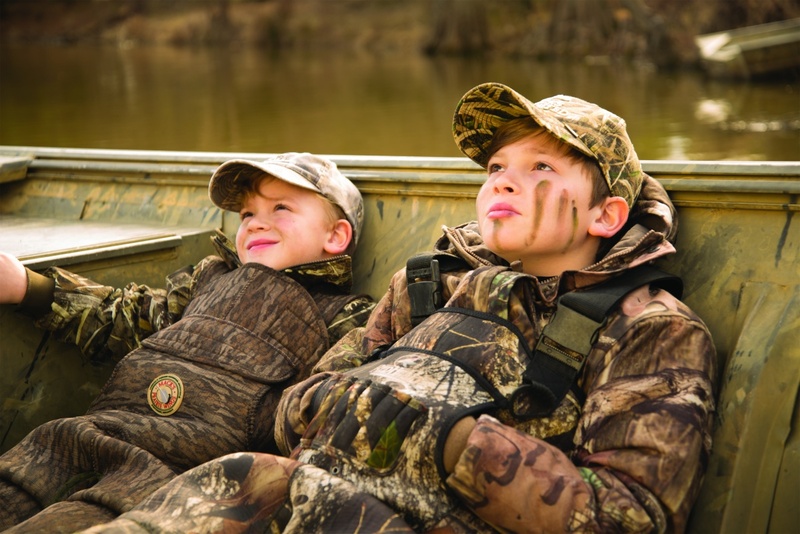 Ducks Unlimited volunteers host multiple recreational and educational youth events throughout the year. Click on the drop down menu below to view events in your area.